“Hey there Delilah, What’s it like in the Portland city? I am a thousand miles away, but tonight you look so pretty!” Did you know that song was written about me?! 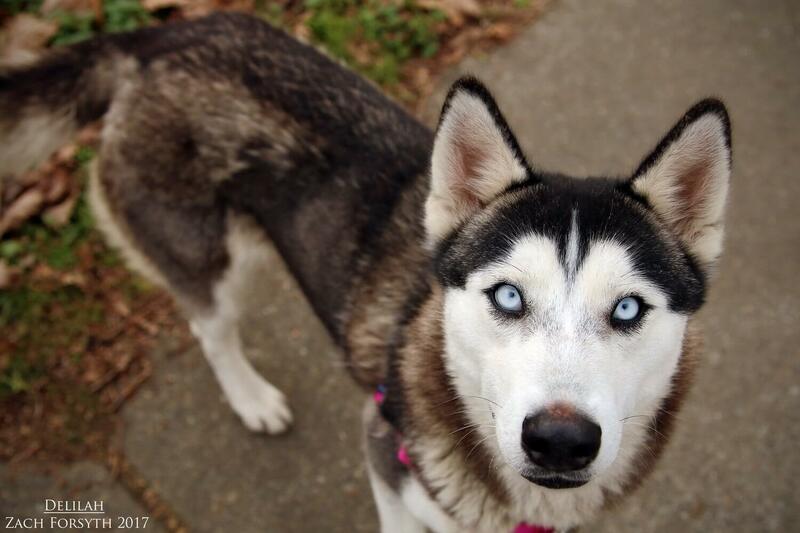 My name is Delilah and I am a 3-year-old gorgeous Husky weighing in around 50lbs. Not only am I full of beauty, but love too! I am a sweet gal who loves to cuddle and will even sometimes sit on your lap, asking for more pets from my human friends over the age of 8! I am a bit of a sensitive girl, as this move to the big city is all new to me and it is a lot to take in! That being said, I would love to be in an owned home in a low traffic neighborhood. I do enjoy meeting new people well because they give me all that attention that I seek! Though the traffic is a bit scary for me, I do walk well on leash and even had someone take me for a nice hike in the woods the other day, and I did great! I do have a few doggy pals here at Pixie, though dog parks would be a bit too overwhelming for me. 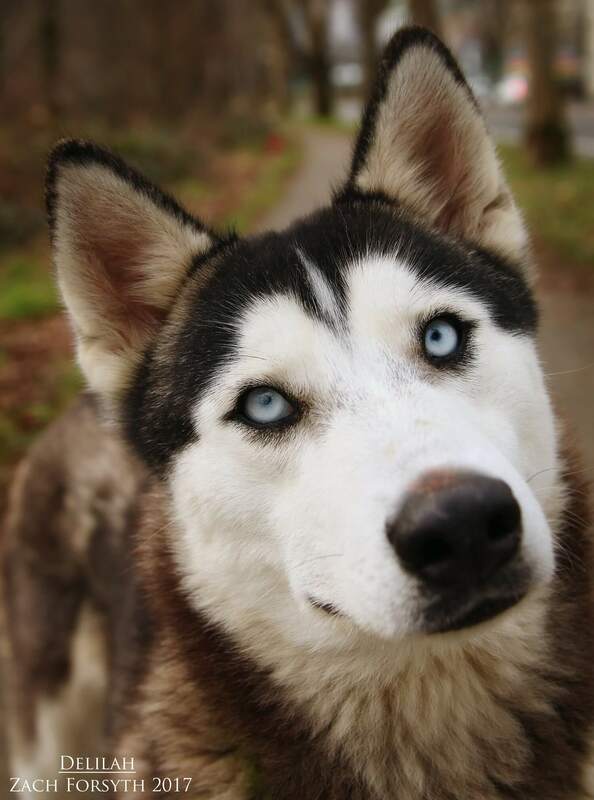 So another pup or kitty in the home would be fine by me! I am really just looking for someone that will bask in my beautiful glow, tell me how pretty I am, and give me a bunch of belly rubs while we snuggle in watching movies on the couch. What do you say? Ready to write me a song from the heart? Fill out an application, so we can meet! I come to you spayed, vaccinated, and micro-chipped with an adoption fee of $450.